Choose only the best salon hair products for your locks from our business in Hereford, Herefordshire. 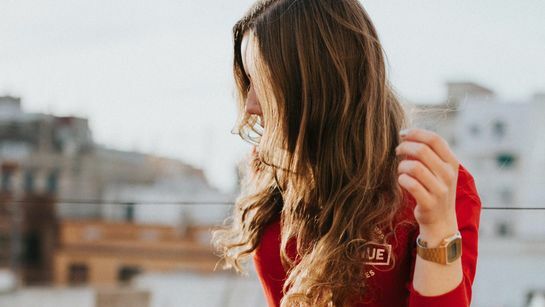 Using some of the finest products from the Wella™ and Color Wow™ ranges, the stylists at The Hair Lounge combine a modern approach with traditional skills adapted from professionals to give you a five-star service. Another unique product that is available from our company is Color Wow™. This resembles an eyeshadow and acts as a touch-up for your troublesome roots. Boasting waterproof qualities, the formula stays in place all day until you shampoo your hair. We offer a perfect solution until you have time to get a full colour treatment. The product conveniently sits in your purse and can even be used on your eyebrows. To complement our selection of quality products, we also provide gift cards that are handy for when you visit our salon on a regular basis. 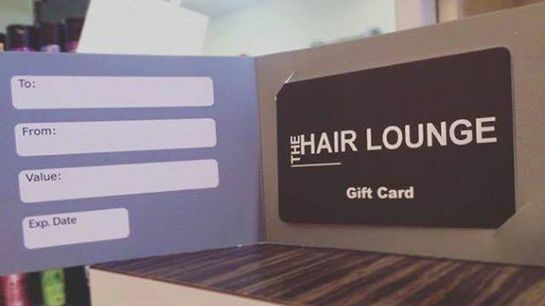 Your very own gift card is able to be used for our services along with our supply of salon-quality hair care. The card can be scanned so that you can enjoy a treat on us. For further information on our hair products, including Color Wow™, call us today, in Hereford, Herefordshire.